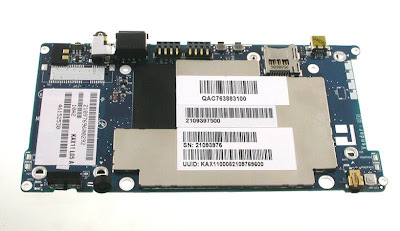 jkkmobile: Aigo P8860 MID dissected.. want to see 3G upgrade? 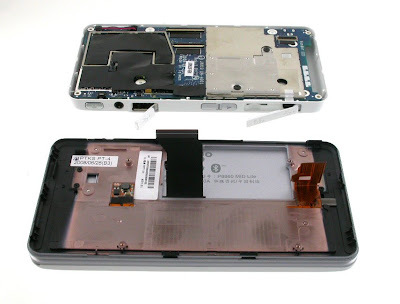 Aigo P8860 MID dissected.. want to see 3G upgrade? Windows drivers might be hard to come by as long as its shipped only as Linux version. Even for Linux the drivers are not available for open operating systems like Ubuntu so you are stuck with the pre-installed OS which does not really support 3rd party apps. 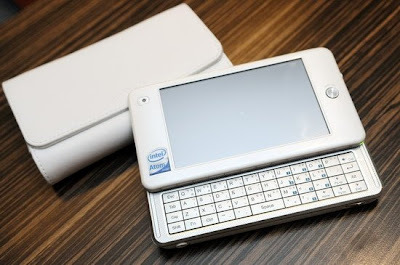 The keyboard looks nearly like mine on Nokia 9300. I really don't understand this Aigo Mid. Priced well over $600US, but sells in China. I don't think many Chinese people will buy it at that price. Its even highly priced on Ebay too. 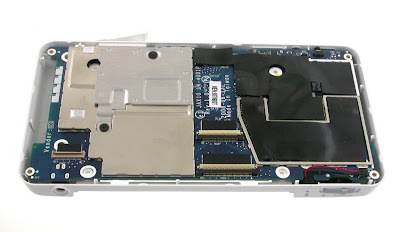 pcie plzzzzzzzzzzzzzzz bigger SSD mod would bring it at the top! Recently Amerika asked China to pull them out of the financial crisis. And on top of that it's true that like 70% of china won't be able to afford a MID and would rather go buy a computer for 600$ but think about it. There are 1 billion chinese citizens. So 300 million could afford it.